Java language is getting popular day by day. Want to learn the Java programming language? You can get a good job with this language, it's an open source programming language. So you can write programs for different platforms. 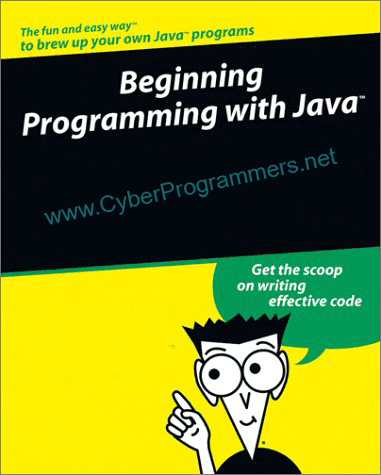 In this post, I will give you the list of Java programming eBooks. Even if you are a beginner, you can learn Java with these eBooks. If you know some basics or you are an expert you can get some code examples.